Please note that confidential information sent over the public email network is not secure and not a preferred method of communicating. Please either phone or fax sensitive information. 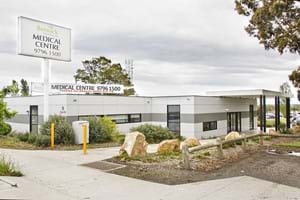 The Berwick train station is a short 2 minute walk from Berwick Healthcare. Busses 834 and 847 stop directly outside the practice. For urgent medical attention please call 000 or attend the Emergency Department at Casey Hospital in Kangan Drive, Berwick. Bulk Billed. In Home. Out of Hours. Compliments If you are happy with our service we would love to hear. If you would like to share this information on Google reviews . For our general Feedback Survey click here. Complaints We appreciate your feedback and prefer to deal with any problems inhouse. 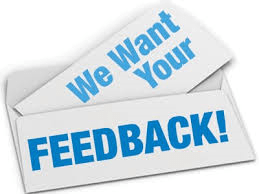 Please click on ‘We Want your Feedback’ to fill out the and submit online or contact the Practice Manager to discuss. Thank you to everyone who participated in the recent patient survey to see how we are performing in areas of privacy, communication, continuity of care and access and availability. We were pleased to see that we met with above average score in majority of aspects. A copy of the survey is available here. Also a hard copy is available in the waiting room or please ask reception. Placing breaks throughout our doctors days for catch up time. Setting up the right time length for our online appointment categories. Asking our doctors to educate patient's on the right amount of time to allocate for future bookings.